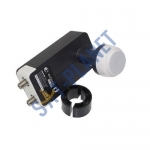 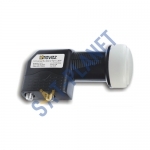 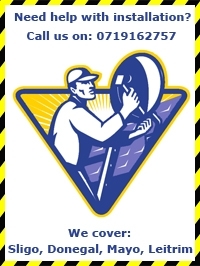 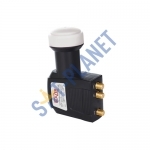 Blazer X2 LNB is a high quality product with a very low noise figure of 0.1dB giving the b.. 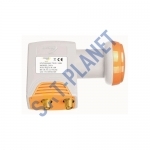 The Inverto TWIN KA band LNB is a high quality product with very low noise figure of 0.1dB..
Triax TWIN KA band LNB is a high quality product with a very low noise figure of 0.1dB giv..
Revez TWIN LNB TLP-2 is a high quality product with a very low noise figure of 0.1dB ..
Universal Twin LNB used for Universal Satellite Dishes, Low noise 0.1dB and great reception qualitie.. 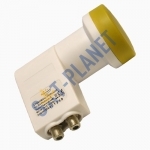 The Golden Interstar TWIN LNB GI-202 is a high quality product with a very low noise .. 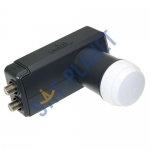 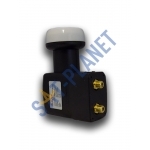 The Golden Media Twin LNB GM-202 is a high quality product with a very low noise figu..